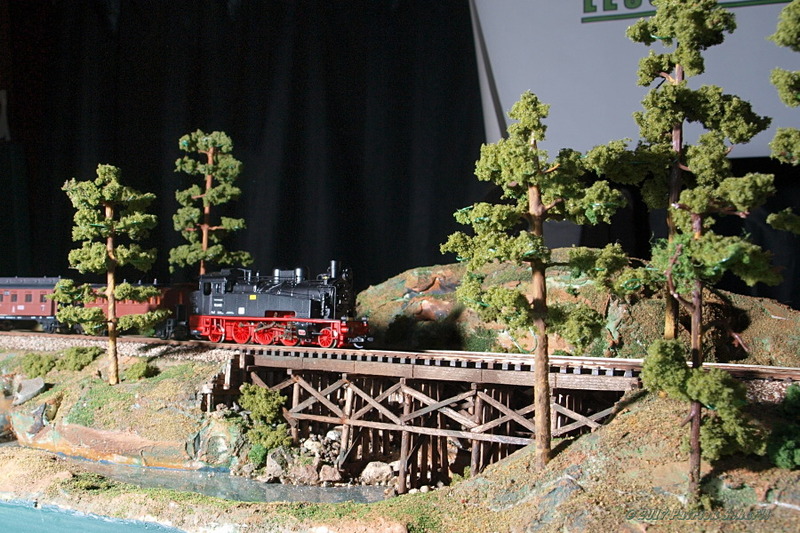 The TT-Tracks model railway club's TT scale model train layout will be on display in Rainbow Station! Before there was N scale, manufacturers produced smaller model trains than HO or OO scale at 1/120 of real size, calling it TT (Table Top) scale; this seemed to fade away after the advent of N scale, but is enjoying a resurgence today! Visit the Station while you're here and see the club running a cool collection of attractively sized European and North American style trains on their modular layout.